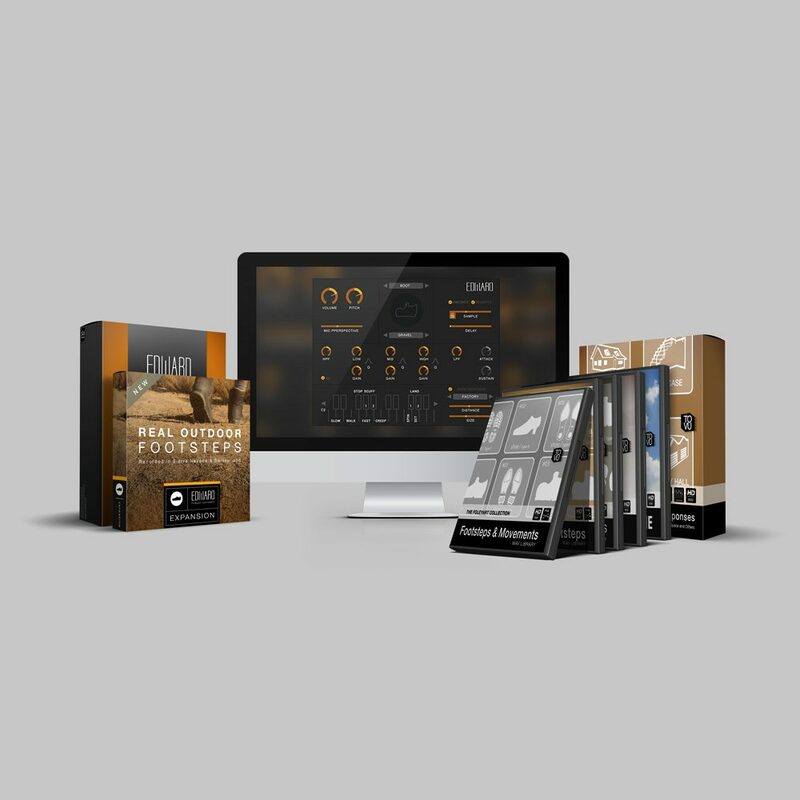 The Essentials Bundle is aimed at all those who mostly work on budget projects or are students. 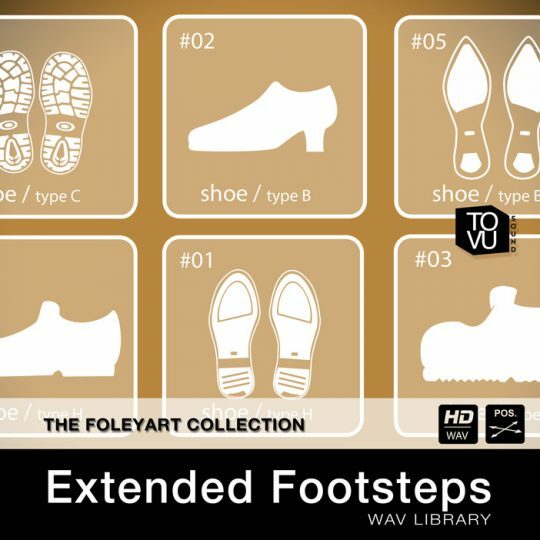 The normal price for all 10 items if you pay them individually is $601. 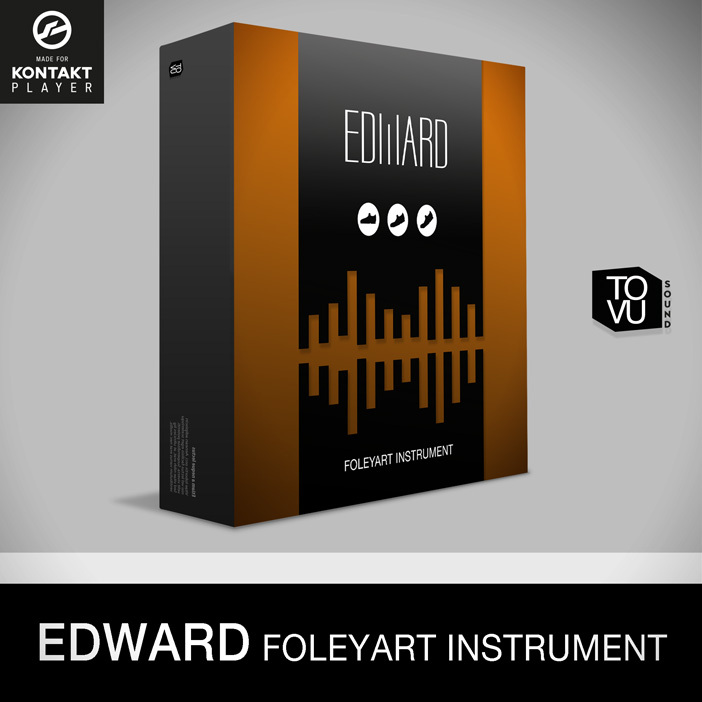 Edward is a virtual Foley Artist Instrument which supports the free Kontakt 5 Player. No need to own a full version of Kontakt to run this instrument! 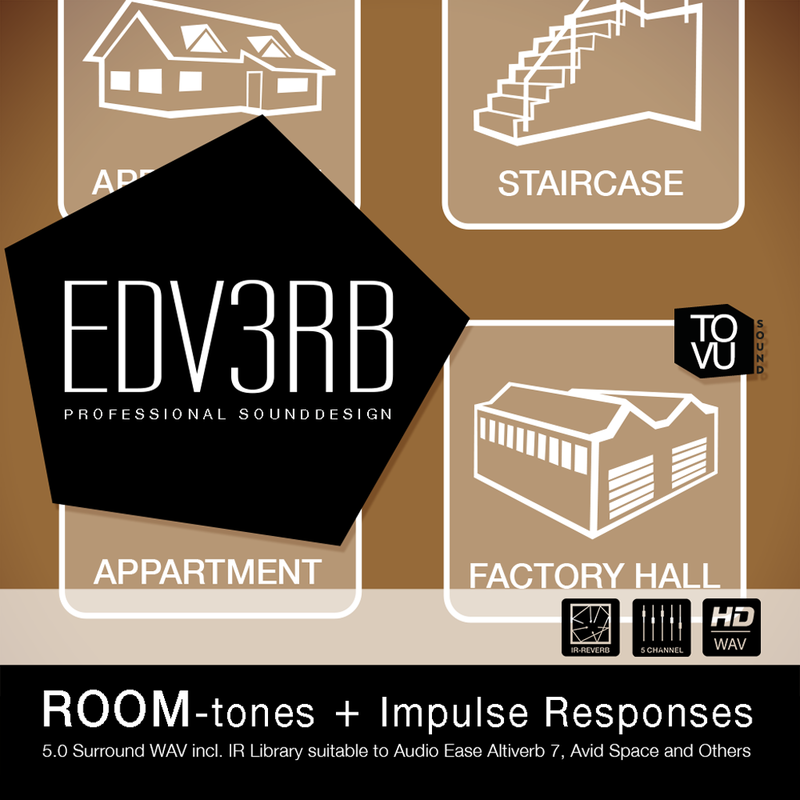 A full 5.0 Surround WAV-file of each room in different perspectives will give you the base and the real sound of the location. 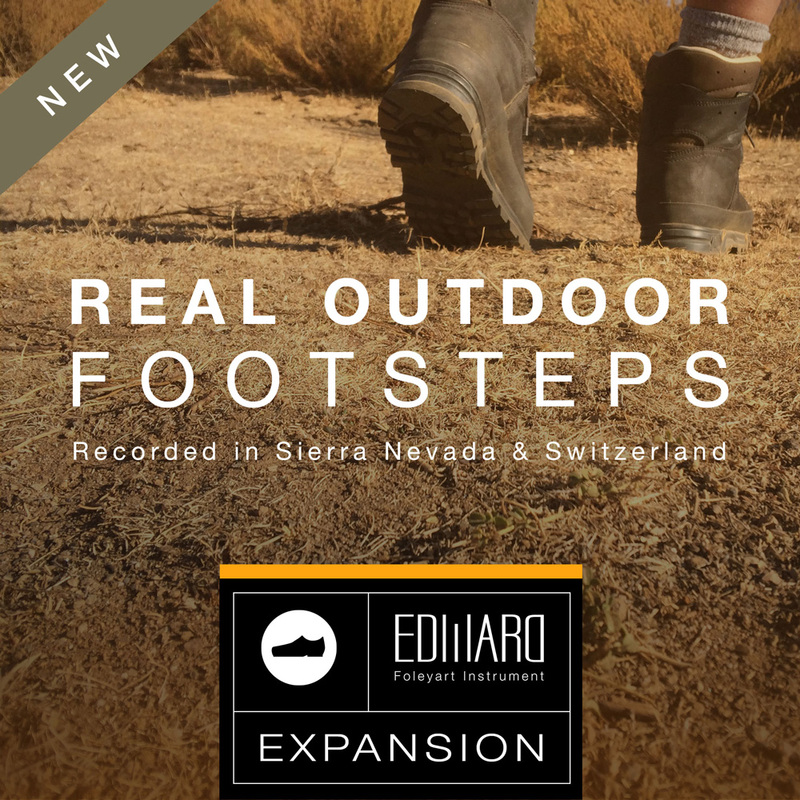 With exact the same room as Impulse Response you’ll be able to add all types of different sounds to the ambience to get a perfect natural sounding environment. EDV3RB’s Impulse Response Library is made for the IR-Reverb PlugIns Audio Ease Altiverb, Avid Space, Waves IR-1 and others supporting WAV impulses. 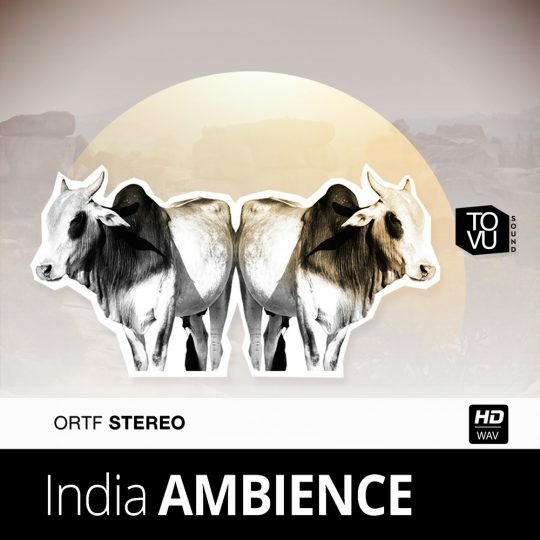 India AMBIENCE is a powerful and unique collection of Indian atmospheres recorded and designed for audio productions in high quality HD WAV @ 24Bit, 96 kHZ. 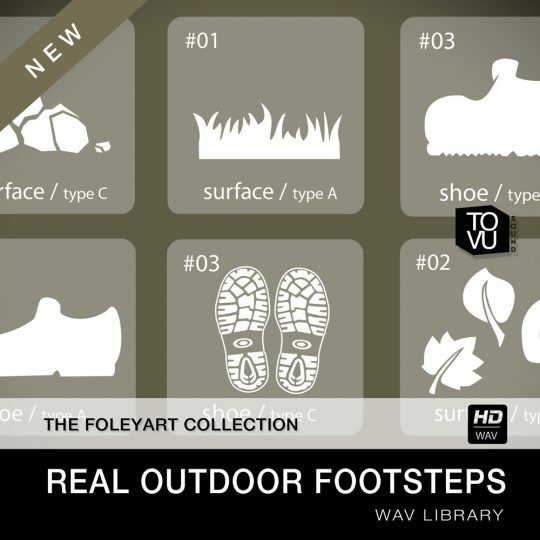 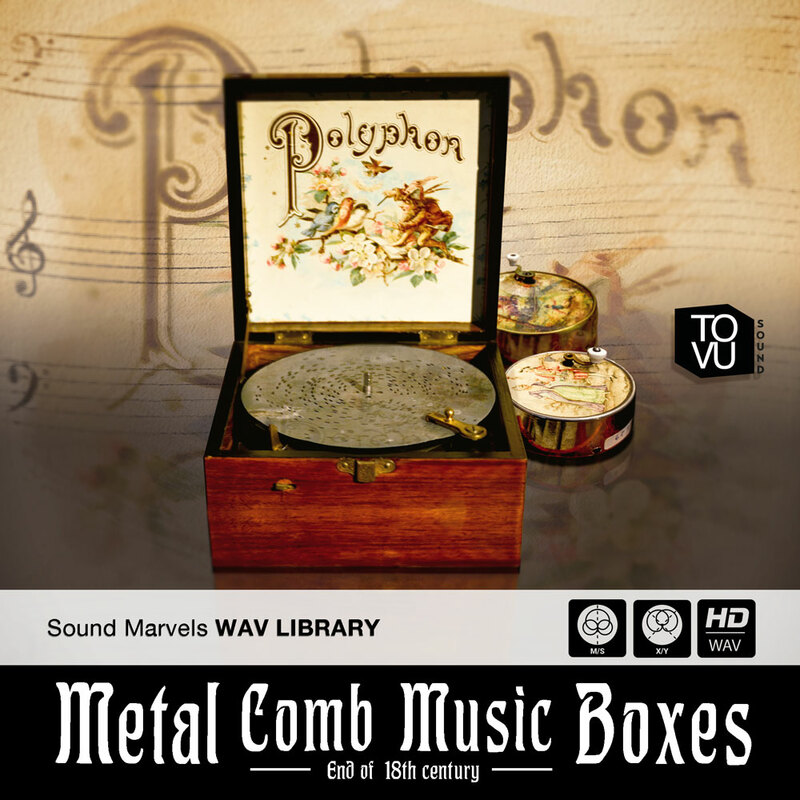 These unique library contains atmospheres from in- and outside of Cologne. If you search the certain German City Sound, you will get here unique recordings of the city centre, parks, Dome, churches, the Rhine shore, the subway, the trains, the wonderful animal world as well as the Cologne mentality. 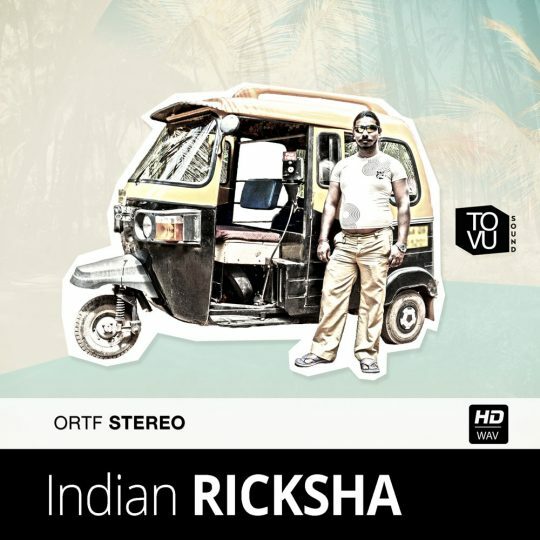 28 original Indian Ricksha samples in high quality HD WAV @ 24Bit, 96 kHZ ORTF Stereo with Meta Data.